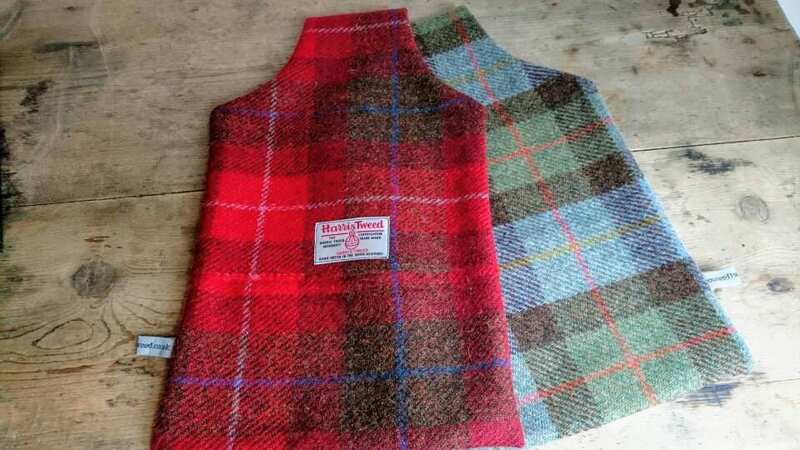 Beautifully handcrafted 100% Harris Tweed Harris hot water bottle cover. Measures: 35 cm by 24 cm and would fit a standard 2 litre hottie. 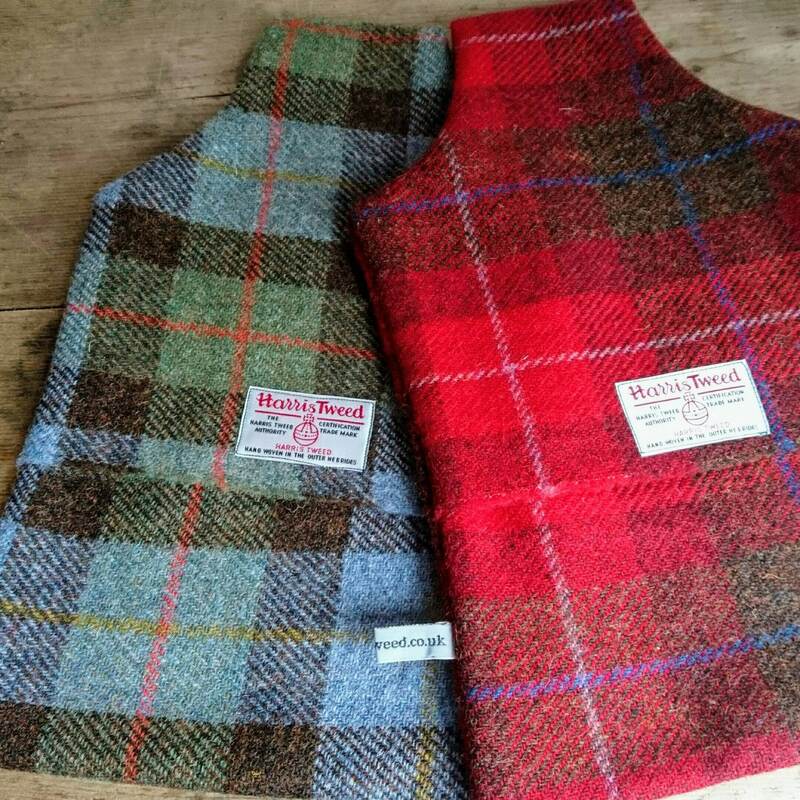 Harris Tweed Orb label has been sewn on the back.